The focus is on high quality at this shoe label that unites old and new styles. There’s something about Benci Brothers that breathes quality, but in an understated fashion. Founded by brothers Flaviano and Bruno Bencivenga in 2012, the label encompasses shoes and accessories that tread the line between classic and trendy. Everything is made in small batches in Italy, except for the Swiss Made line – the giveaway is in the name. The focus is on materials, with calf- and goatskin counting among those used. If authenticity and design are central to the brand philosophy, this is reflected in the flagship store, which opened on Sihlstrasse in 2013. 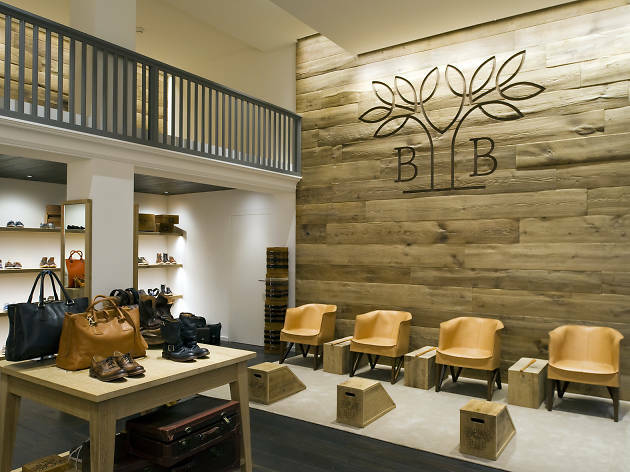 All oak and leather, it makes for a pleasurable shopping experience. 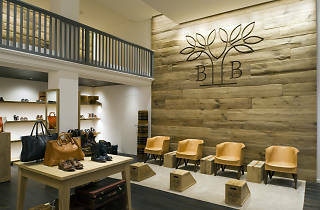 Benci Brothers designs are also available in a mono-brand store on Rämistrasse and in Jelmoli.